Our community engagement program, Sounds and Steps of Latin America, is a 40-minute program that can be tailored to your needs. Please contact Rose Sperrazza if you are interested in bringing this exciting program to your school or organization. 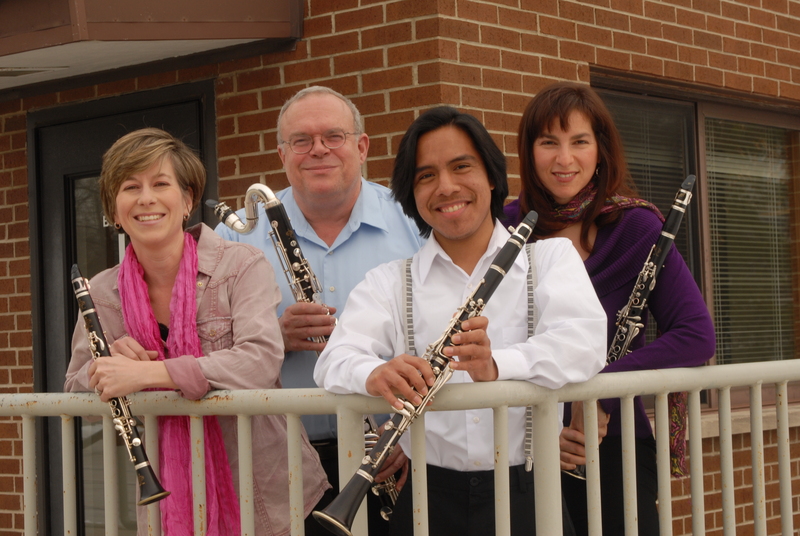 Ensembles: The Chicago Clarinet Ensemble is happy to perform at your event and has a wide variety of repertoire to fit most any occasion. With so many talented clarinetists in the ensemble, CCE is able to offer a duo, trio, quartet, or an ensemble as large as 30 with a full representation of the clarinet family, or anything in between. No event is too large or small and we are always delighted to work within your budget.